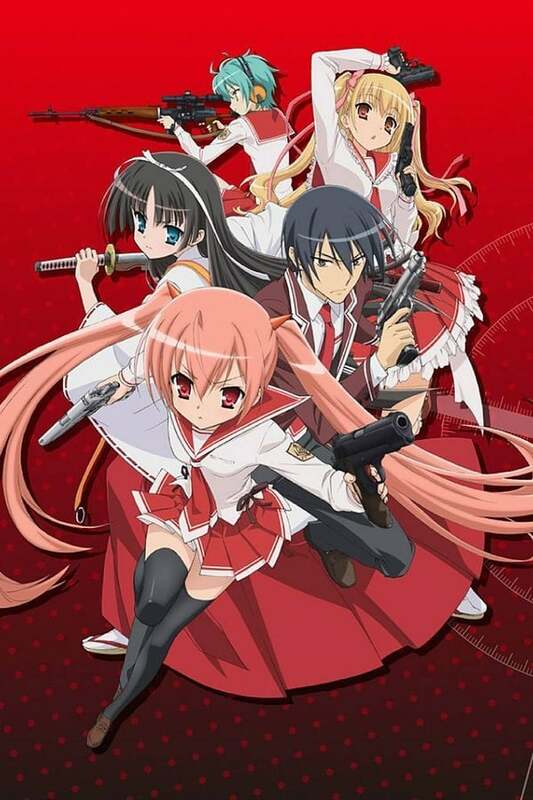 In the world of Hidan no Aria AA, there are special students called Butei who are authorized to carry weapons, investigate crimes and solve various incidents. One of the best of these students is an S-rank second year at Tokyo Butei High School named Aria Kanzaki. On the opposite end of the scale is E-rank first year named Akari Mamiya. Glittering Days is a TVB period drama series broadcast in November 2006. The series is shown to celebrate TVB’s 39th Anniversary.